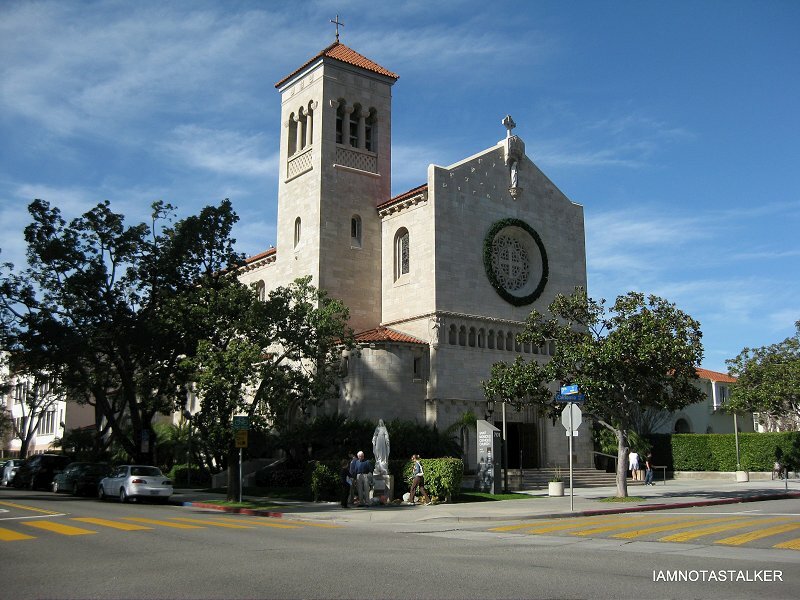 The three parishes of Santa Monica – St. Anne Church and Shrine, St. Clement Catholic Church, and St. Monica – have come together to create better ways to minister to the Catholics of Santa Monica. This very important process promises to forge more efficient and effective methods to serve you, our parishioners. Changing demographics, limited funds, and significantly fewer priests are challenging the Catholic Church worldwide to merge parish services, functions, and schools. 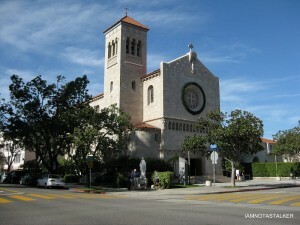 Those conditions are also very true in Santa Monica. To continue providing excellent services, we must be more efficient by identifying redundancies and opportunities to share resources. A tri-parish advisory council is responsible for guiding the collaboration and communication of the three parishes. We are seeking substantive sharing opportunities that save money and share resources. The specifics however, will be up to future committees and collaboration among parish leadership. This collaboration is not intended to merge the parishes into one; it hopes to retain their individual character. Also no change in parishioner registration will be required.